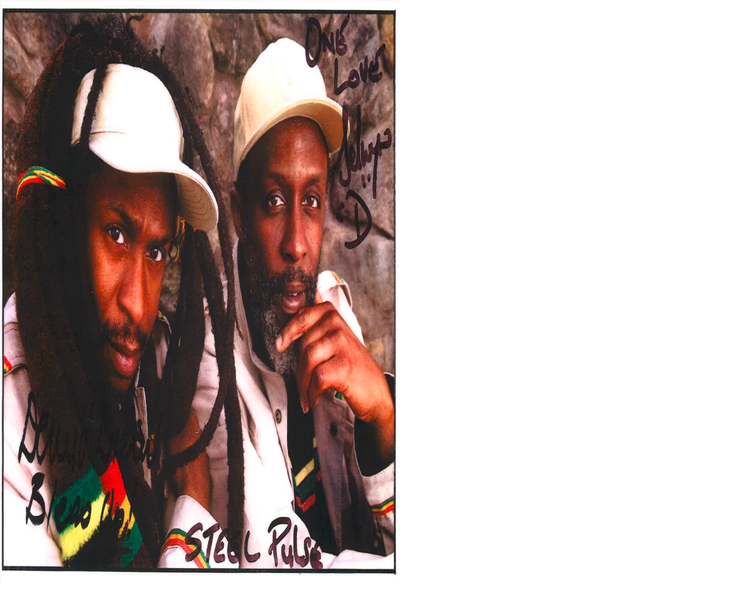 Today the children were so excited because Selwyn Brown - keyboards, backing vocals from Steel Pulse came into school to record a song with the children about the Windrush. Black History Theme at Heath Mount this year. Steel Pulse is a roots reggae musical band from the Handsworth area of Birmingham, England, which has a large number of Afro-Caribbean, Indian and other Asian migrants. Steel Pulse were the first non-Jamaican act to win the Grammy Award for Best Reggae Album. We will post the recording song soon.